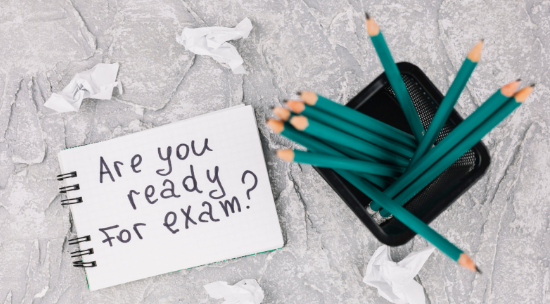 The Final Exams are round the corner and the students of Grade V to XII of MRIS Noida are busy with learning, revision and preparations for the Final Assessment. Make the most of your study time- Set a time table. Sharing your thoughts will help you recall your concepts- Do group study. Attempt some sample papers in the prescribed time limit- Time management.